Industry Experts, Inc. introduced the global market report on Furfural. 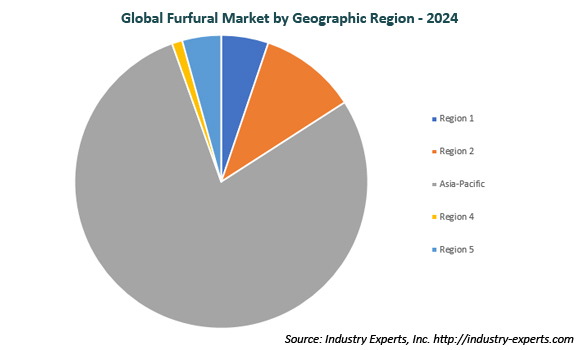 The new and an exclusive market research report entitled " Furfural and Furfuryl Alcohol – A Global Market Overview " reveals that the Furfuryl alcohol constitutes the largest application segment for furfural and the trend is likely to continue in the future. This is substantiated by the fact that over the 2018-2024 forecast period, demand for furfural in the production of furfuryl alcohol is anticipated to maintain a faster growth than other applications.